There is an event in Ukraine most pleasant to announce. I suggest an experiment: talk about UKOS with someone who has already visited it, and watch attentively his face: it will surely start shining with incontrollable smile. I do not know how it works, since I attend the conference every year trying to figure it out, but the fact remains. Try it yourself! 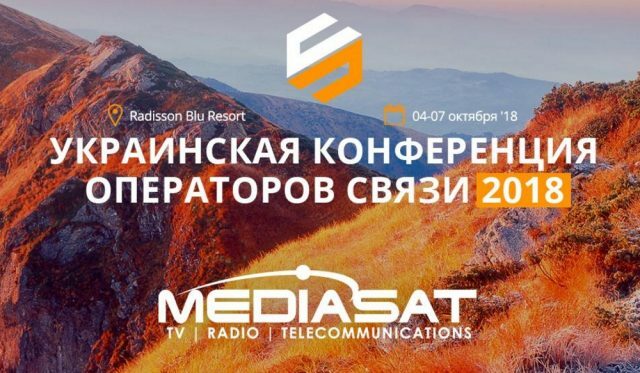 And then come to the Radisson Blu Resort Bukovel, Polianytsia village on October 4-7.
solutions for business, legal relations with government and partners, etc. You can read more about it on the website, where you can also register at the conference. Or just glance over videos and photos of landscapes, hotel, networking and parties, but be ready to definitely register at the event, even if you did not intend to do it! You can make your contribution to the conference agenda, share your suggestions and ideas, as well as ask questions in a friendly telegram-chat: t.me/ukoss.